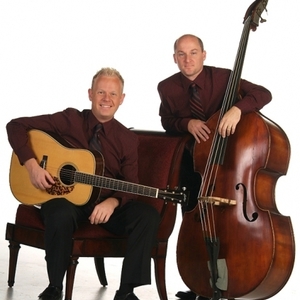 In 2003, long time friends and colleagues, Jamie Dailey and Darrin Vincent, were asked to perform on a Koch Records recording titled "Christmas Grass Vol.2 2004. Jamie and Darrin recorded a well known Christmas song, "Beautiful Star of Bethlehem", with just a guitar and mandolin and their two voices. Their version of this song rose to number one on the Prime Cuts of Bluegrass. It was at this time that Jamie and Darrin decided that they would like to perform together more often and perhaps record again. This eventually evolved into the early planning and structuring of a new duo and band that would become Dailey and Vincent. It has been suggested that they have created a new business model for forming a Bluegrass band that new artists are sure to emulate.